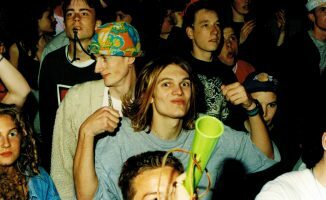 The outspoken don of house made headlines again these year for his opinions on non-vinyl DJs. We even made a rebuttal a while back! Check it out and other stories in this weekend's roundup. 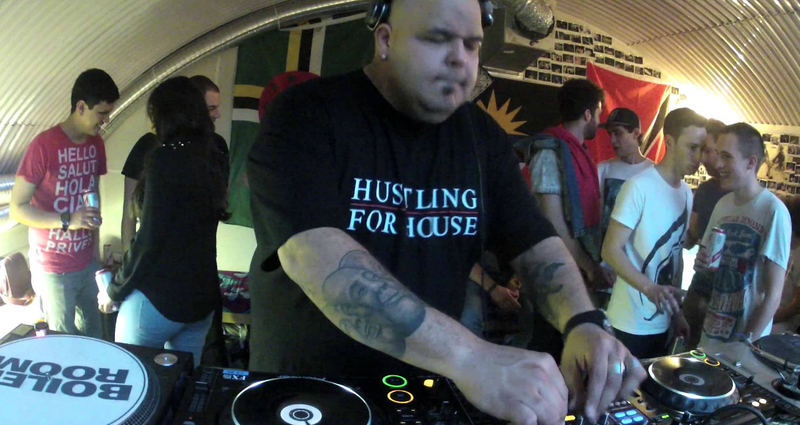 DJ Sneak, the outspoken don of house made headlines again this year for his opinions on non-vinyl DJs. We even made a rebuttal a while back! Check it out and other stories in this weekend’s roundup. 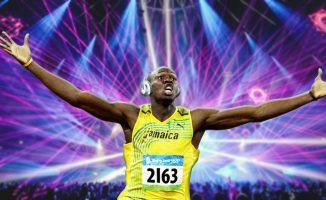 In this week’s Friday Roundup, we’ve got a countdown of some of the year’s biggest DJ news, Mixmag’s list of its top DJs for 2015, and a look at different career options within the nightclub industry (should you inadvertently decide to switch lanes from the one you’re already in). 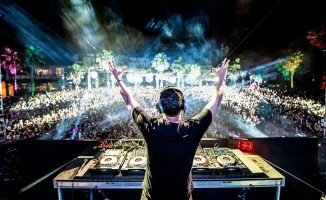 They’re all here and so much more in our weekly muster of DJ news from around the web. One week to go before Christmas, happy holidays folks! 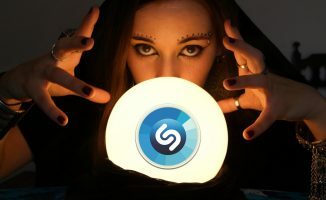 Friday Roundup: Has Shazam Ruined DJing? I caught myself letting out the most annoyed groan of my lifetime, when I saw the Original House Grump on the header pic.